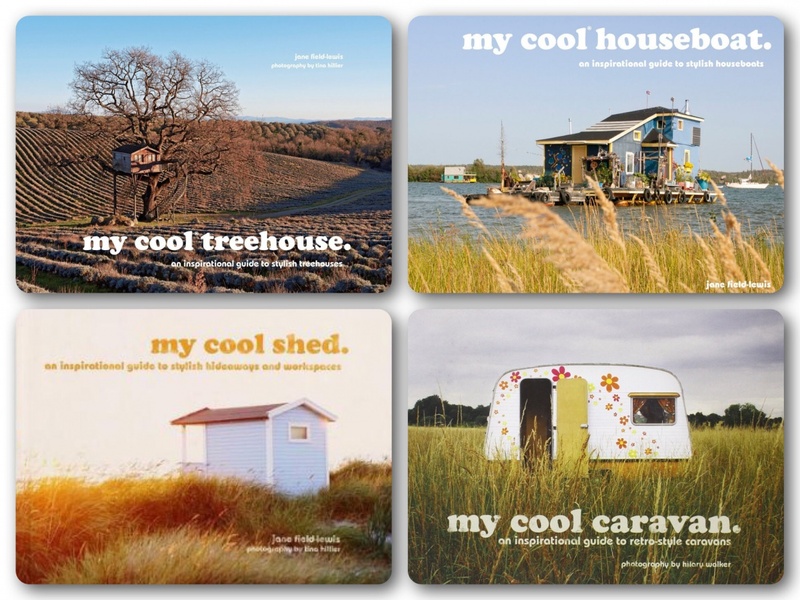 As part of our advent competition event we are offering you a chance to win one of four different hardback titles from the 'My Cool' book series by writer and 'Amazing Spaces' creator Jane Field-Lewis, worth £14.99 each. This week it is the turn of 'My Cool Caravan'. Described as 'an Inspirational Guide to Retro-style Caravans', this entertaining and visually stylish book breathes new life into the humble mobile holiday home-from-home, and is packed with inspirational photography; perhaps it will even inspire you to create a cool caravan of your own! Entering our competition is easy - just complete our form with the answer to the question below and your email address. Q: What is the name of the cute blue and white vintage caravan pictured above? Competition closes at end of day on Sunday 11th December 2016. Winner will be picked at random and notified within 3 working days. UK entrants only, over 18s only, no cash alternative, not transferable. Entrants will be added to the Host Unusual mailing list for updates and special offers - you may unsubscribe at any time.